It was one of the most active nomination rounds ever, with a few sock brands running away from the pack. But now, it’s time to pick your favorite. Check out the five nominees below, and then vote for whichever one you’d trust to protect your feet. What Are Your Favorite Everyday Men&apos;s Socks? I used to buy whatever socks were on sale until the time the socks on sale were Gold Toe. I will not wear other socks now. 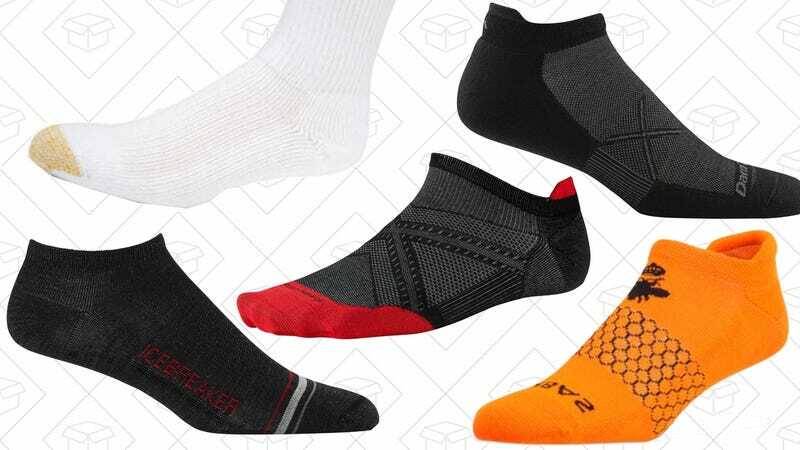 SmartWool, Men’s PhD Cycle Ultra Light Mini Socks. Sorry, but you are all wrong. You need Icebreaker socks. They are wool, but they are Merino wool.